All Fairplay homes currently listed for sale in Fairplay as of 04/24/2019 are shown below. You can change the search criteria at any time by pressing the 'Change Search' button below. "HISTORIC ROCKLAND sits on 25 acres. Completely updated and major remodeling has been done, keeping the integrity and one-of-a kind architecture of the home intact. Original hardwood flooring throughout all 3 levels. Bathrooms have been updated, including spa tub in the master bathroom and a rain shower head in the hall bath with elegant marble tiles. Kitchen has all top of the line appliances including 2 stainless steel dishwashers, wall oven, professional grade refrigerator, and a Wolf range. Enjoy the views of the barn and stables from the sunroom or on the composite wrap around deck. Stables currently are set up with 6 stalls. Property was formally used as a wedding venue and is listed on the Maryland Inventory of Historic Sites. Above grade square footage includes 3,441 square feet of heated/finished outbuildings. Additional acreage available- Ask Mike Thurnes for details." "Gorgeous and charming historic farmhouse, located on a private 8.45 acre lot! 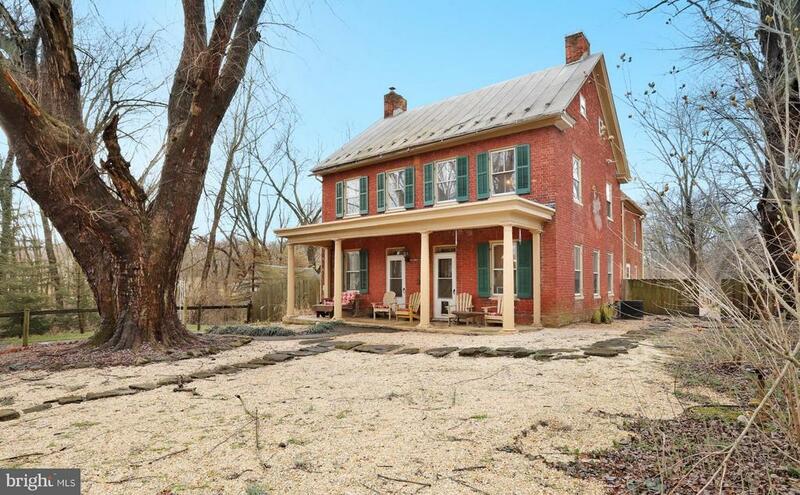 This all-brick home, built in 1778, features 5 bedrooms, 4 full bathrooms, 3 level living, three fireplaces, original wood flooring throughout, and many one-of-a-kind characteristics. Outside features an in-ground pool, garage workshop, barn, stable, potting shed, greenhouse, springhouse, and pond. Listed on the MD Historic Trust as the Eakle House. 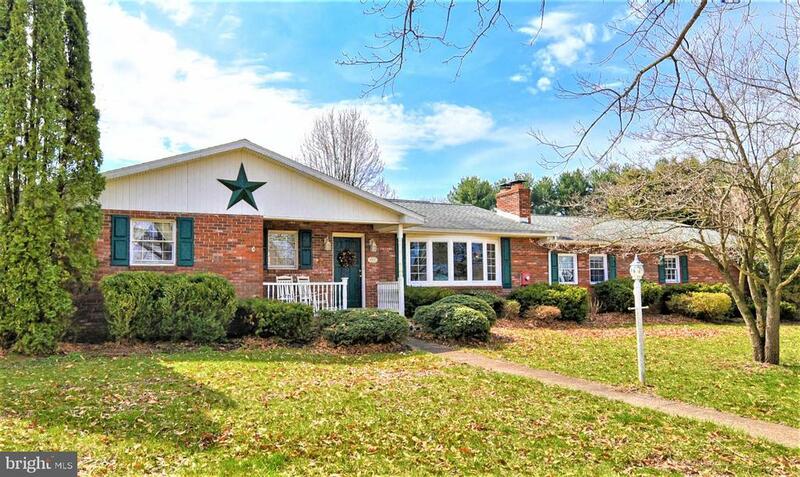 Come and tour this wonderful property in Fairplay, MD. 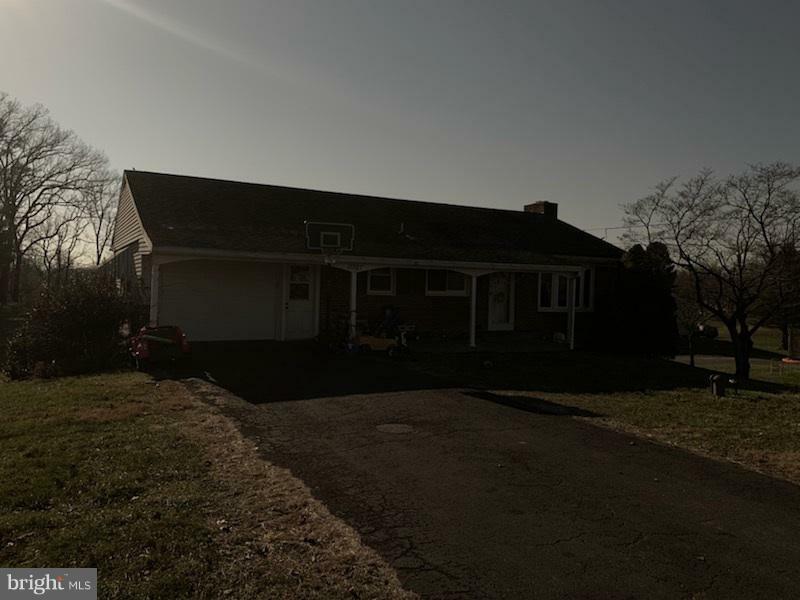 This property has so much to offer!" "WOW!!! Gorgeous Colonial in great neighborhood! Home has been kept in meticulous condition! Gleaming hardwood floors, pristine ceramic tile, new paint, new appliances, recently painted deck. Large Master bedroom, master bath and huge walk in closet! Oversized 4th bedroom and potential 5th bedroom in basement. Great additional living space and full bath in finished basement. Private yard on over an acre! 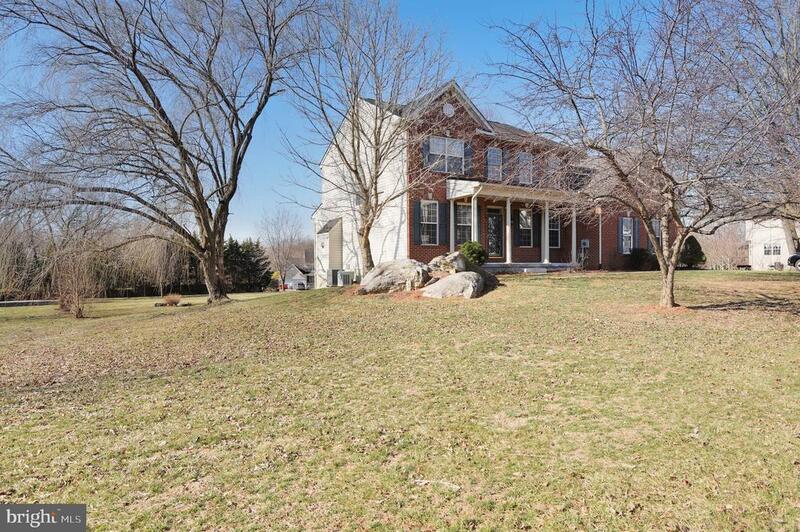 Convenient to interstates, shopping and restaurants but yet nestled in the country." "Welcome Home to this Large Brick Rancher placed on a peaceful 3 acres surrounded by tall pines. All bedrooms located on the main level with a bonus room in the basement that could be turned into a fourth! New hardwood flooring in family room and halls! Offering a two car attached garage and also a detached shop building for endless uses. Got animals? No problem there's a barn too! What's not to love for this country setting? Come take a look." "Rancher that has been made into 2 units. Upper level consist of 2 bdrms 1 bath, 1 car garage, washer/dryer and is rented for $950.00 a month. Lower level has 3 bdrms, 1 bath and screened in porch. Carpet and vinyl flooring thru out, washer dryer hook up. Home also comes with an extra building lot. 24 Hour notice required tenant occupied."